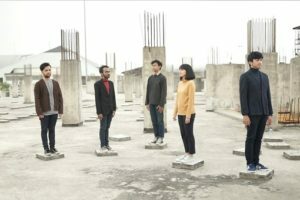 Bandung, Indonesian band, Ikkubaru was formed in December of 2011. 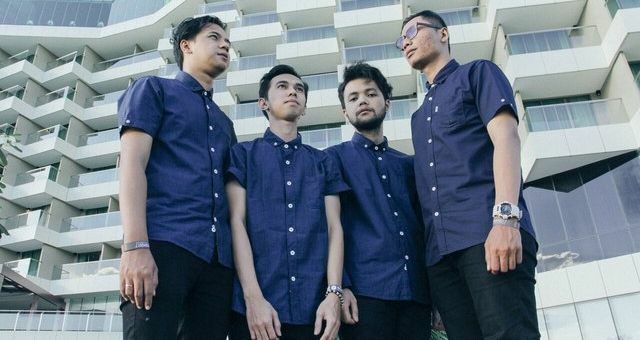 The name itself, Ikkubaru was created by converting front man band member’s name, ‘Iqbal’ into a Japanese katakana romanticization. 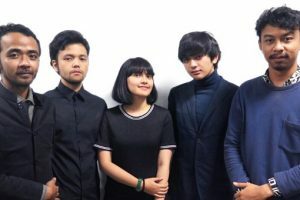 The sound of Ikkubaru is influenced by the 80’s Japanese pop song or so-called “City Pop” genre by the Japanese, and Japanese musicians Tatsuro Yamashita, Toshiki Kadomatsu, Mariya Takeuchi, etc. 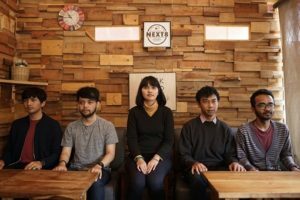 The band has collaborated with many popular musicians in Japan, such as Tofubeats, Especia, Faint Star, TWEEDEES, Kenichiro and Nishihara. There’s more tracks from Ikkubaru. Please feel free to contact us.